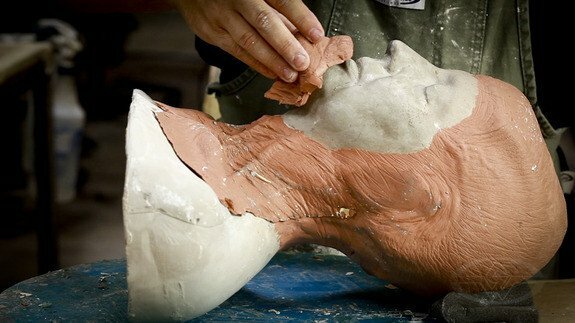 Apart from doing the work yourself, there is no better way to learn the molding process than watching an expert work. 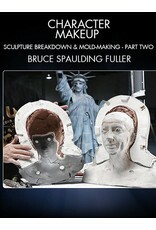 Not only is Bruce a compelling craftsman and artist to watch, but his explanations are clear and specific. He is the rare artist who can convey the thought behind the work as he works. 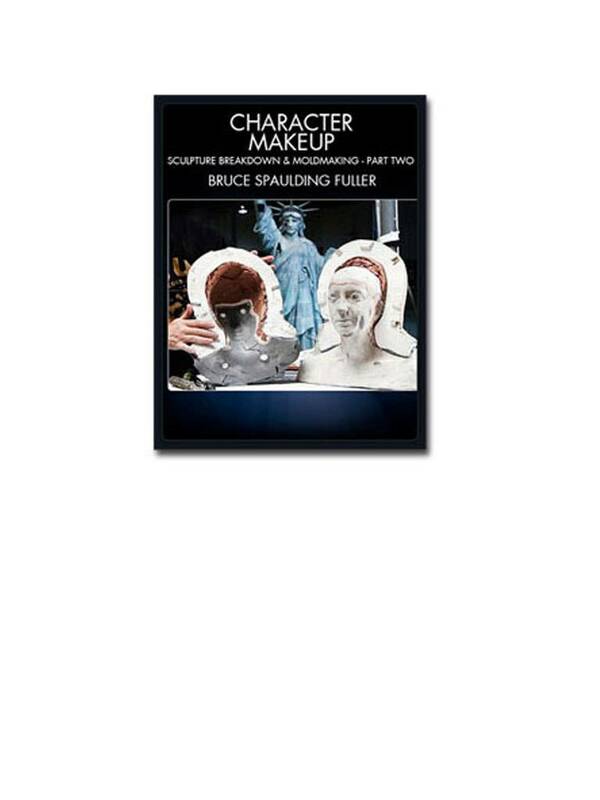 Though filmed against the backdrop of Legacy Effects (part one) and New Deal Studios (part two) Bruce is still mindful of the at-home monster-maker; always considering approaches that you can do without the resources and accommodations of top Hollywood effects shops. Assisting Bruce in the elaborate and repetitive process of mold making are mold-maker Tony Contreras and makeup artist Shari Smith. 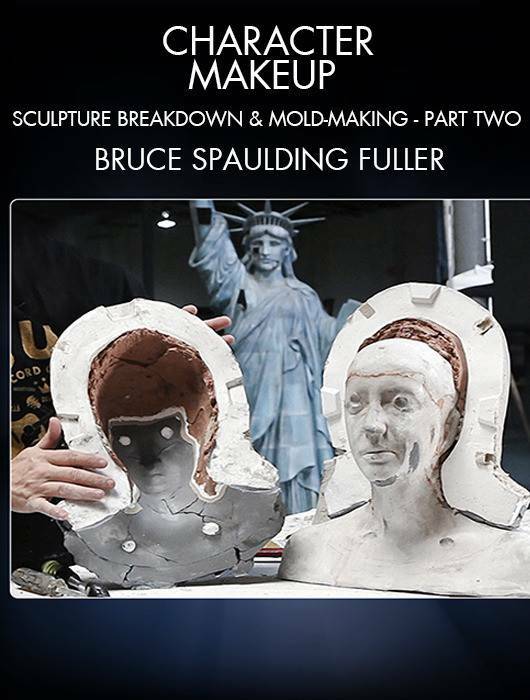 Their efficient, practiced help keeps the lesson from ever getting bogged down in mundane details and allows every moment of Bruce's process to inform and expand the viewer's understanding of sculpture breakdown and mold-making. 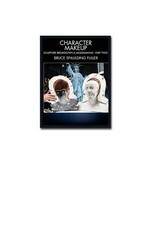 No aspiring creature effects makeup artist or monster-maker can hope for proficiency without mastering these lessons. Get started now, you'll be glad you did.